Sometimes it is the small things that make a difference. 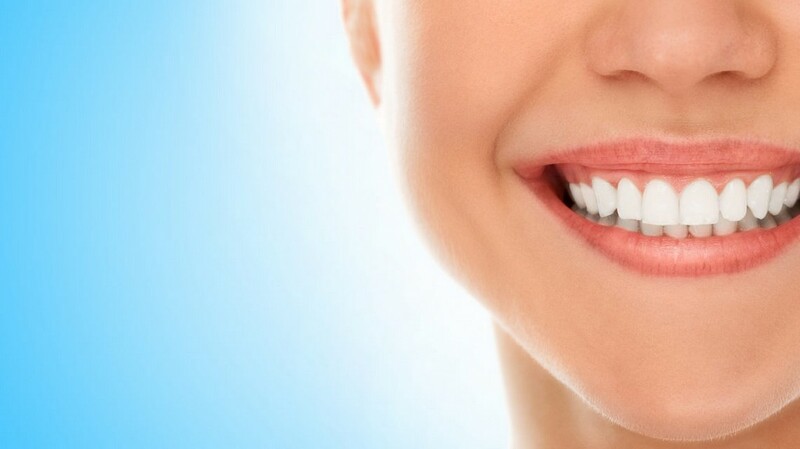 At Tenafly Dental Associates, we take a minimally invasive, conservative approach to dentistry. We restored this tooth with a composite (“white”) filling. Composite fillings are a tooth-colored plastic and glass mixture used to restore decayed teeth. Every year manufactures and engineers develop new generation composite fillings that are more aesthetic, durable, and longer lasting then their predecessors. We utilize the most up-to-date materials and technology to provide top notch care. Wouldn’t you want the best material inside your mouth? We would, because we believe you deserve it.